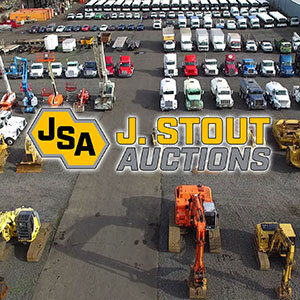 The Best Heavy Equipment Auction House In Spokane, WA Is J. Stout Auctions! We encourage you to come by and visit us. We’re confident you’ll discover the quality of our operations has set the bar higher in the Inland Empire region and throughout the industry. We feature regular live and online auctions for all varieties of heavy equipment in any industry, from standard construction to mining and forestry. Register and participate in our auctions for all manner of vehicles, including work trucks, semi trucks, buses, and passenger cars. These are a staple of our live and online events. There are always great deals to be had on vehicles, computers, computer parts, electronics, etc. These can contain a range of items, e.g. store fixtures, restaurant fixtures, inventory, etc.